This book has been thoroughly revised according to the syllabus of 1st year's 2nd semester students of all universities in Andhra Pradesh. The revised syllabus is being adopted by all the universities in Andhra Pradesh, following Common Core Syllabus 2015-16 (revised in 2016) based on CBCS. 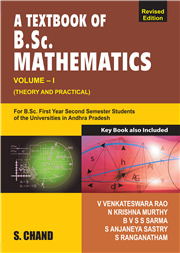 This book strictly covers the new curriculum for 1st year, 2nd semester of the theory as well as practical. 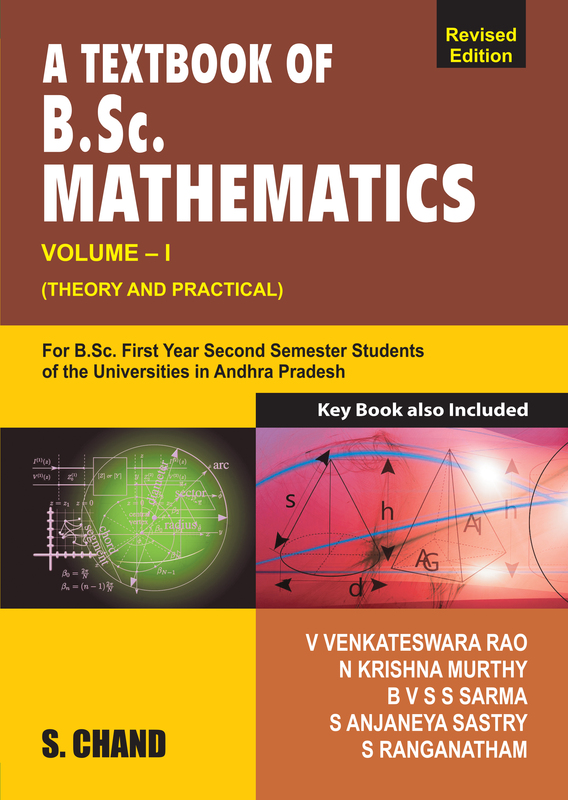 • The unique feature of this book is simplicity of presentation of concepts, principles in a very interesting and lucid manner, which enables the students to understand the subject and solved practical problems with ease. • Objective type covering multiple choice type and fill in the blank type questions which are useful to M.Sc. entrance tests are given with answers appended at the end. • Detailed solutions for the problems in various exercise are given at the end each section. • Key for the exercise problems appended at the end.